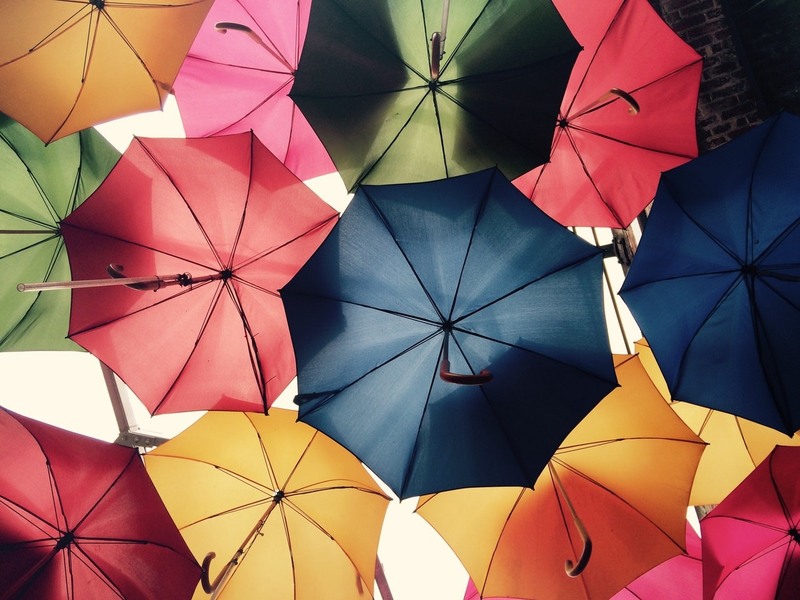 Have you heard of umbrella insurance, but aren’t sure what it is or if you need it? Umbrella insurance can be an optional safety net for some, and a must-have for others. It all depends on your financial situation, lifestyle, and risk profile. Let’s start with defining umbrella insurance. Umbrella insurance is coverage that takes effect when you exceed the limits of your other individual insurance policies. We all have different insurance policies for different things: car insurance, homeowners insurance, flood insurance, life insurance. Each of these policies have their own limits. However, in the event of a major accident or disaster – especially any that lead to a lawsuit – you could owe significantly more than what your policy covers. No one wants to be on the line for such a potentially significant sum of money, especially when it means sacrificing other assets – like homes and retirement savings – to cover the cost. That’s why umbrella insurance acts as backup insurance for the current insurance policies you hold. Umbrella insurance can cover physical damage and property damage, as well as the cost of lawsuits. In fact, that’s one the main reasons it’s recommended for certain individuals. Umbrella insurance can be used to pay for your legal defenses in a lawsuit and protects you from getting sued for damages that other policies don’t cover. Because umbrella insurance protects against lawsuits, its coverage is high. In fact, it’s only sold in increments of $1 million dollars. For individual contributions, you can find coverage for about $150-$200 a year, with $100 additional for every $1 million added to a policy. Like any insurance policy, the exact amount you pay is based on the insurance company’s risk assessment. Note that you need to maintain a relatively high amount of liability coverage on your existing policies to qualify for umbrella insurance. An insurance company needs to see that you will be responsible for an adequate amount of liability before granting full umbrella coverage. Umbrella insurance does not cover worker’s compensation claims against employers, malpractice claims, damage caused by a business, or damage that was intentional. 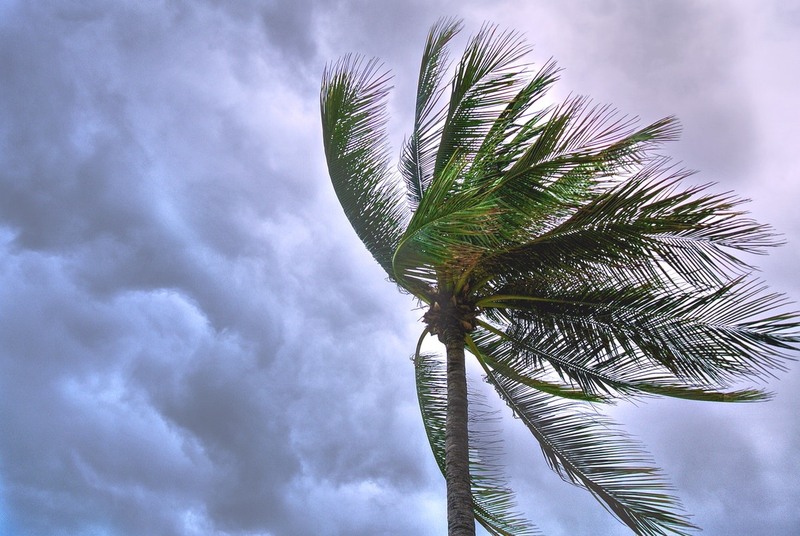 So, who is the ideal candidate for umbrella insurance? Those with significant assets to protect. For example, if you have a million dollars in total wealth (including assets), umbrella insurance is a wise choice. The same goes for those that engage in activities that put them at a high risk of liability. Even something as simple as owning an in-ground pool and frequently hosting parties where guests could be at increased risk of injury is reason to purchase umbrella insurance. If you’re not sure whether umbrella insurance is worth the cost, start by identifying your net worth. This is the value of all your assets, subtracted by how much debt you have. Then, take a look at your other types of insurance. How much coverage do these policies offer you? From there, subtract the lowest coverage number from your total net worth. The remainder represents money that would be unprotected in the event of an accident or lawsuit. If that amount is significant to your financial health, consider getting an umbrella policy for at least that amount. To learn more about umbrella insurance and which type of umbrella insurance is right for you, reach out to the insurance professionals at Schechner Lifson Corporation. We specialize in helping each of our clients find insurance solutions that work best for them. What’s the difference between working with direct writer insurance companies and independent insurance companies? Both can offer individuals policies for different types of insurance (home, auto, life, etc. ), which is why on the surface, they can seem similar in function. However, an important difference between the two is who you’ll be working with. Direct writer insurance companies employ direct writers that only sell insurance policies from their company. Independent insurance companies are made up of independent agents that aren’t obligated to represent any specific insurance company. While it may seem like individual insurance agents act as a “middle man” in the process, they can be very advantageous to policyholders. That’s because independent insurance agents work for you, rather than directly for the larger insurance company. They’re not beholden to sell you policies from any particular major insurance company. Rather, their business is keeping your business. In fact, like a fiduciary, it’s imperative that they work to find the best insurance policies out there. Direct writers (also known as captive agents) are employees of major insurance companies, and are in the business of selling more policies for their company. This isn’t to say you can’t find a policy that fits your needs from a direct writer. It’s just that their structure and incentives are inherently different from independent insurance agents, which at times doesn’t work in the best interest of the policyholder. When dealing with a direct writer, you’ll be provided with options from one major insurance company. In this case, it’s up to you as the end consumer to make any comparisons between different insurance company policies and identify what’s truly best for you. Think about the difference between direct writers and independent agents like the difference between how you could go about booking a Caribbean cruise. You could call a cruise ship company (the direct agent in our scenario) to learn about their upcoming trips; or, you could work with a travel agent (the independent insurance agent) who is not loyal to any specific cruise ship company. He or she will present you with a variety of trip options based on your desired needs. With an independent insurance company, you can stick with your agent even if you want to switch major insurance companies down the road. This is advantageous because you can build a relationship with one agent over time. 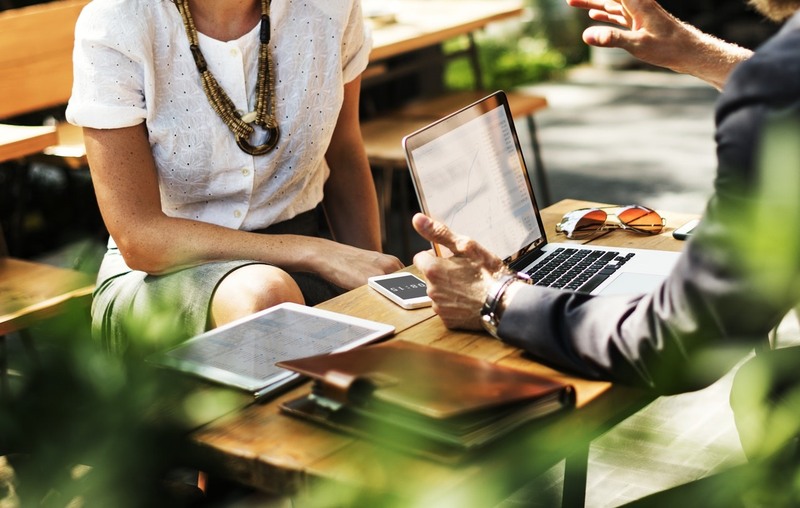 The personalization that comes from an independent insurance agency is also helpful when you’re looking to better understand the complexities of an insurance policy or identify your specific needs. Independent insurance agents are both licensed experts and personalized advisors. Part of their job is making complex topics simple for their clients, regardless of which companies they’re assessing. Did you know that your independent insurance agent is also your advocate to the larger insurance company whose policy you’ve purchased? If you have to file a claim, dispute a ruling, or change a policy, your independent insurance agent can work directly with that insurance company and ask the right kinds of questions. For example, if your rates increase significantly, your independent agent can press the insurance company to justify their reasoning for the hike. Direct writers may be less likely to take that same initiative on behalf of a policyholder, because they’re ultimately loyal to the company. While it’s important to choose the type of insurance partner that works best for your specific long-term needs, independent insurance agents can ultimately provide a level of personalized customer service that’s less common from direct writers at major insurance companies. To learn more about which type of insurance partner is best for you, reach out to the insurance experts at Schechner Lifson Corporation! Is Your Car Safety Rating Sufficient to Drive? When shopping for a new car, it’s important to consider car safety ratings. These ratings indicate the likelihood of serious injury should a crash occur. They also help indicate the types of safety features that could prevent both major and minor accidents. The safer your vehicle, the safer you are as a driver. Consider, too, that the risk of accident and injury can impact your car insurance costs. Every vehicle sold in the United States is given a safety rating. 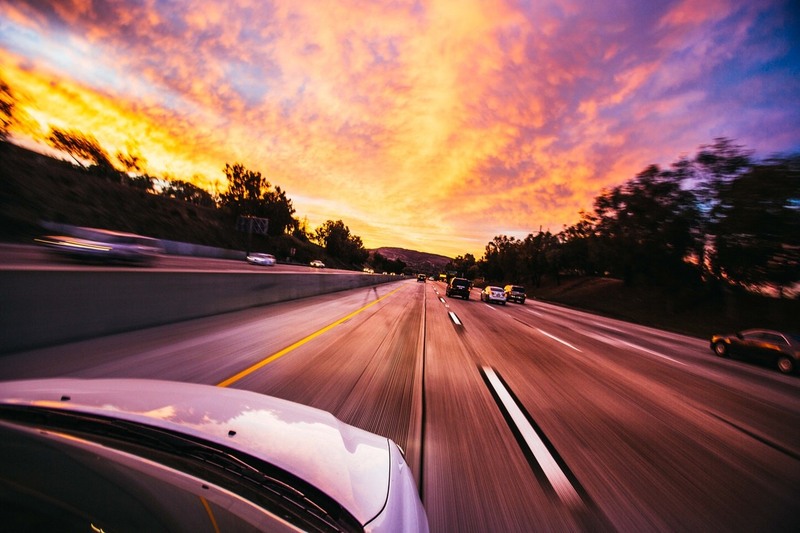 This rating is determined by the National Highway Traffic Safety Association (NHTSA), the Insurance Institute of Highway Safety (IIHS), a federal government agency, and an independent agency funded by the insurance industry. Each group conducts a series of standard tests to determine which vehicles are best equipped to prevent significant damage and injury. Collectively, these ratings help indicate to car buyers which makes and models are the safest to drive. For example, the NHTSA conducts accident avoidance tests (how easy it is for vehicles to avoid an obstacle given its braking and emergency capabilities), roof strength, rollover resistance, rear-impact protection, and rear blind zones. The NHTSA safety rating system operates on a 5-star scale, with 5 stars indicating the highest level of safety. The rating is made of up different score components: an overall score, frontal impact, side impact, and rollover resistance. Vehicles with additional safety features like back-up cameras, forward collision warnings, and lane departure warning systems help increase this star rating as well. Specifically, a 5-star rating means that a vehicle has less than a 10% chance of causing serious injury. A 4-start rating means it has less than 11-20% chance of causing serious injury; 3-stars is a 21-35% chance of serious injury; 2-stars is a 36-45% chance of serious injury; and 1-star is a 46% chance or more of serious injury. At first glance, it can be tricky to tell in what specific ways a five-star safety rated vehicle is safer than a vehicle rated with four stars, because the rating reflects overall safety and not individual components of performance. Also note that these ratings are only comparative when between the same category of vehicle. So, a 4-star SUV can’t be compared to a 3-star sedan. It’s better to compare a 4-start SUV to a 3-star SUV. The IIHS safety rating system looks for similar safety features, and evaluates vehicles for five different categories. Instead of stars, vehicles that perform well in each of the five categories receive the IIHS Top Safety Pick Designation. They conduct two frontal crash tests and one side impact crash test, along with rollover resistance and how well seats and head restraints protect people when a vehicle is hit from behind. Additionally, the IIHS will conduct a front crash prevention test. To improve your car safety rating, become an informed buyer. You can look up every vehicle’s safety rating from Kelly Blue Book, the auto industry’s resource for essentially any and all information about every vehicle manufactured. You can also find breakdowns of safety ratings from Safecar.gov and Mototrend.com. You should also look for specific safety features that are on the cutting-edge of safety technology, like blind spot detection, automatic pedestrian breaking, and corrective steering. When shopping for a vehicle at a dealership, be upfront about your interest in suitable safety ratings, so that your salesperson can focus you on the vehicles that meet your criteria. If you’re concerned about how a vehicle’s car safety rating could impact your car insurance, reach out to Schechner Lifson Corporation to talk with a trusted insurance professional.